Last week we went over the main things to think about before setting up your restaurant’s website. When those decisions have been made, you need to look at the main features every site needs. 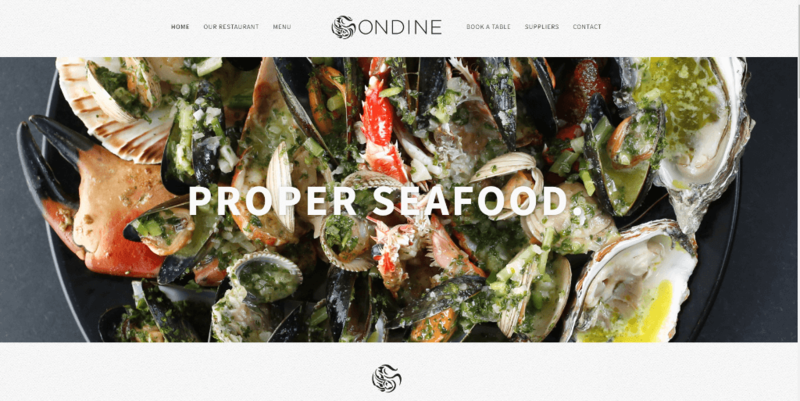 A well built website is often the standing block for any digital marketing for restaurants. We’ve compiled a list of restaurant website must-haves to maximise your website’s effectiveness. It is important to bear in mind that your website may be the first point of contact for potential diners, so make sure it’s in-keeping with your brand and offering. Just as your restaurant needs “street appeal” to attract passers by, your website should promote your restaurant; reflecting your food, ambience and atmosphere and enticing browsers to book a meal. Don’t leave your customers in the dark. Ensure your website clearly shows your company contact details including email, contact number and location. It might seem obvious but you’d be surprised at how many restaurants fail to display this simple information. Also to keep it consistent, remember to make sure these details are accurate and up to date on other microsites you appear on such as Google, Yelp or Tripadvisor. 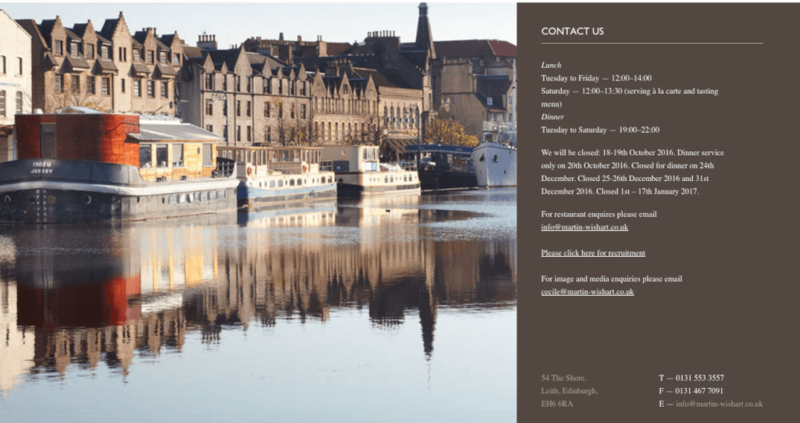 Restaurant Martin Wishart is a great example of a venue who have their information clearly displayed; opening hours, contact information, location and even when the restaurant is closed. This is all shown in the contact page, exactly where you'd expect to find it. Just as we stated in the above example, clearly displayed opening hours on your site will increase the chances of diners visiting. Potential customers need to know if your venue will be open when they arrive, or the uncertainty could turn them to another venue. Customers research, make reservations and place orders from their smartphones, so they need to be able to find your restaurant and menu easily from mobile devices. Three in five people searching for restaurants on their mobile have no particular place in mind when they begin their search. However, 64% of mobile searches result in a reservation being made within an hour. Therefore, your venue must look good enough on a smartphone to catch their eye in the crowd. Here you can find out how fast your site performs on mobile devices, how it displays and see if there are any issues according to Google. Do you have an inspiring story? Use the About section to show off what you do and how you started. This will really promote your restaurant and inject some personality into your website. If you wish to convey something in your physical restaurant space, show this off on your company website. It also helps partner sites if you have a blurb written already. 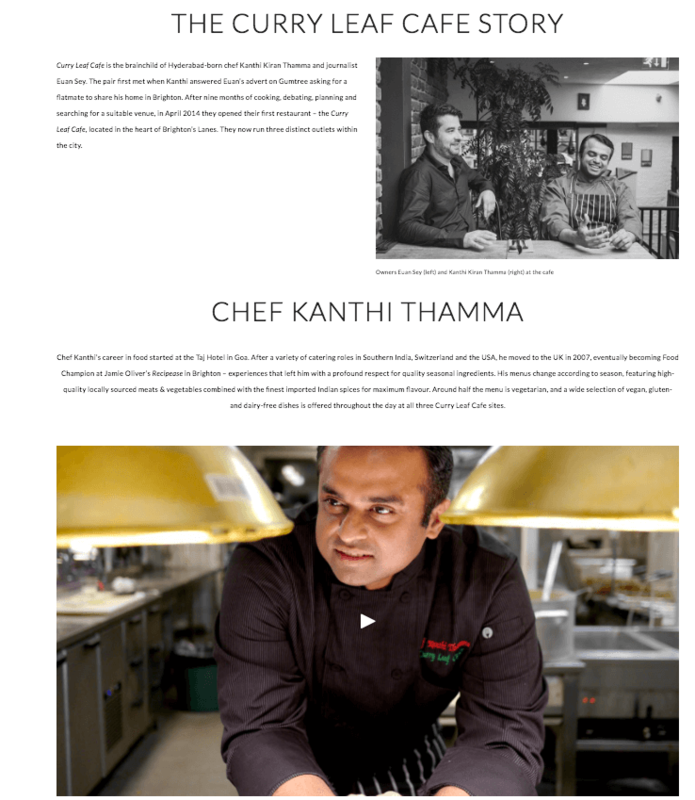 A small snippet from the Curry Leaf Cafe’s About page brings some warmth and personality to the business. Adding a video is also a nice touch as it allows potential customers to connect to the team on a more personal level. 37% of the world’s population are now active social media users. 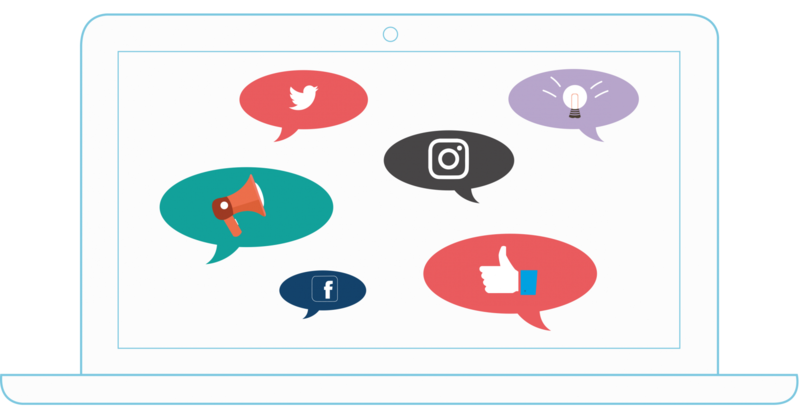 Therefore, it makes sense to integrate social media buttons on your website, encouraging customers to visit your Facebook, Twitter or Instagram and interact with you. When a customer tags your business, retweets you or comments on a post, it increases your social media reach, growing your brand’s presence. 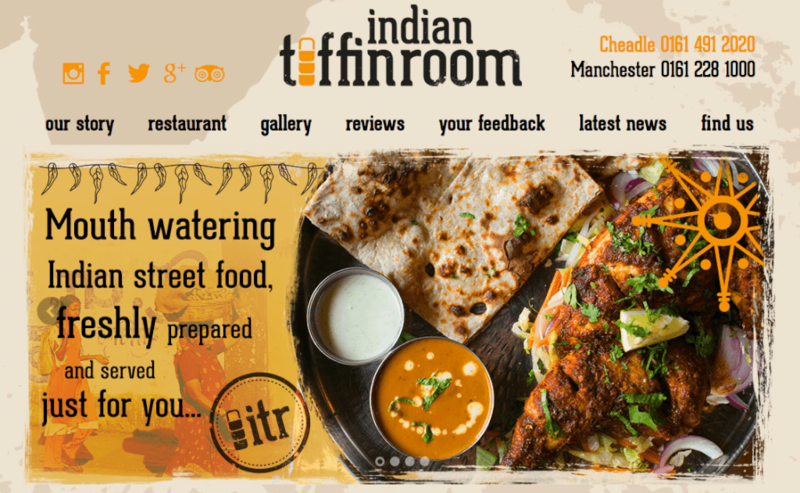 The Indian Tiffin Room is a great example of a company website done right. They have incorporated all the essentials in a bright and easy to read format. Gone are the days when phoning a restaurant was the only way to secure a table. 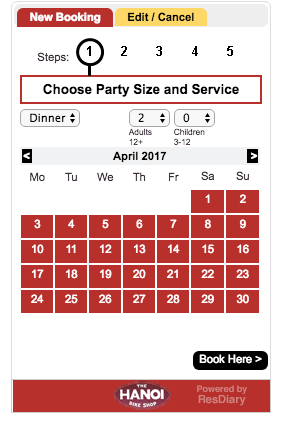 Online reservation systems like ResDiary can implement booking widgets and buttons to give your customers a simple way to make a booking, 24 hours a day. 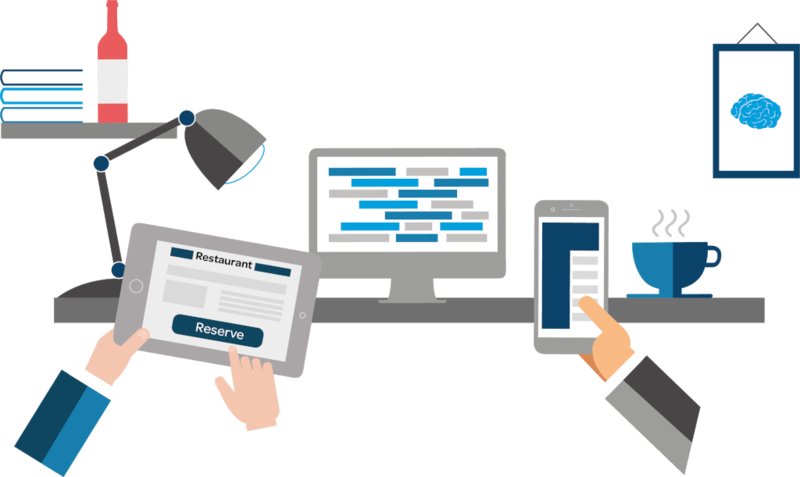 With years of experience in seating diners, reservation systems are experts in converting browsers to seated guests. Nothing looks more unprofessional than an outdated site or a “website under construction” banner. These give the customer no useful information and instead, create frustration. We appreciate that every restaurant is different and wants to achieve different goals. Therefore, not everything on the internet is going to be applicable to you. Next week we look at the dos and don'ts for you to consider, based on your business model and consumer base.